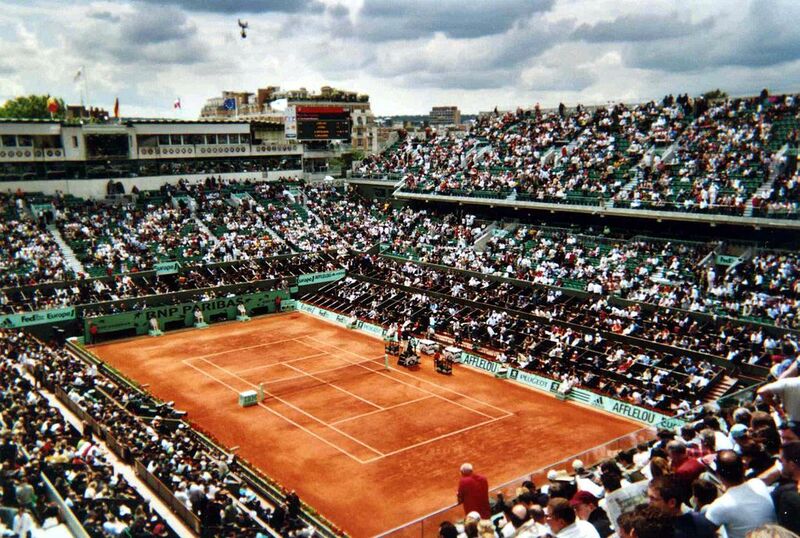 The 2018 French Open Grand Slam tennis tournament for women players on the WTA circuit is taking place this month from May 27 to June 10, 2018, on the clay courts at the Stade Roland Garros located in Paris, France. Here is a list of the prize money up for grabs for the women tennis players at the 2018 French Open. The 2018 French Open is one of the four Grand Slam tennis tournaments on the WTA circuit which means it easily has one of the highest prize money funds in tennis in 2018. Actual prize money at the 2018 French Open is $45.7 million. The highest ranked women playing in the 2018 French Open are Simona Halep from Romania, Caroline Wozniacki from Denmark, Garbine Muguruza from Spain and Elina Svitolina from the Ukraine. Serena Williams is playing as an unseeded player as she returns to this event after missing last year due to her first pregnancy.